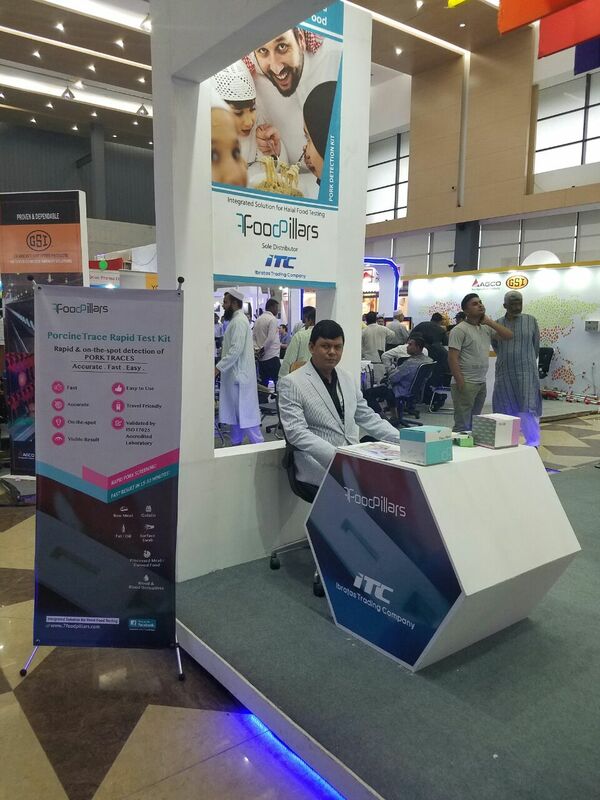 7FoodPillars’s distributor in Bangladesh had successfully showcased 7FoodPillar’s latest range of PorcineTrace Halal Detection Kits in 10th International Poultry Show & Seminar 2017 at International Convention City Bashundhara (ICCB), Ghaka from 2nd to 4th March 2017. 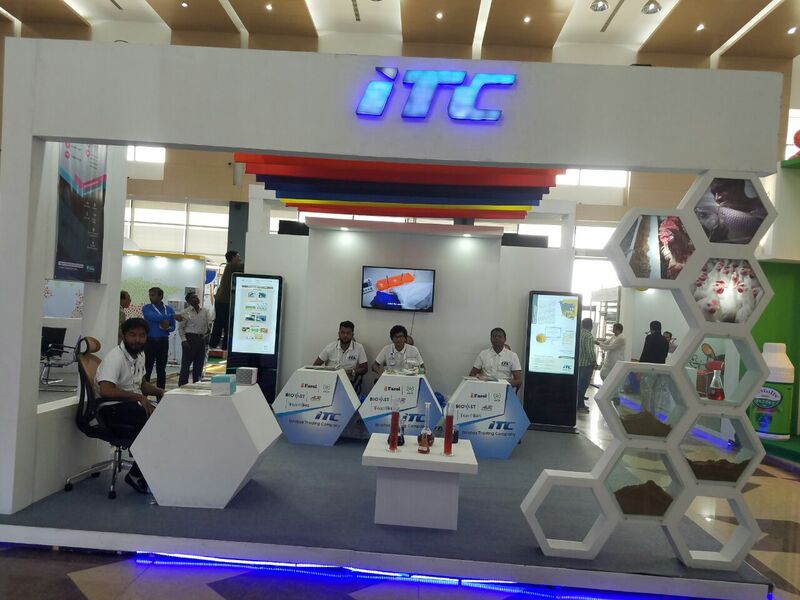 The event was very well attended. The visitors were overwhelmed with our test kits which able to assist them in assuring Halal integrity in food.